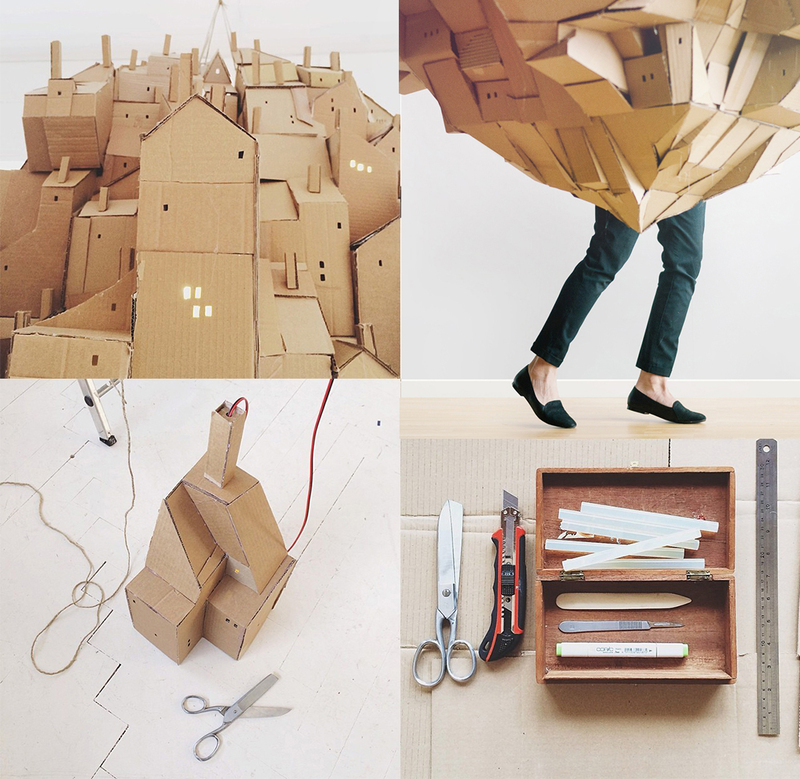 Nina Lindgren is an artist based in Stockholm, Sweden. 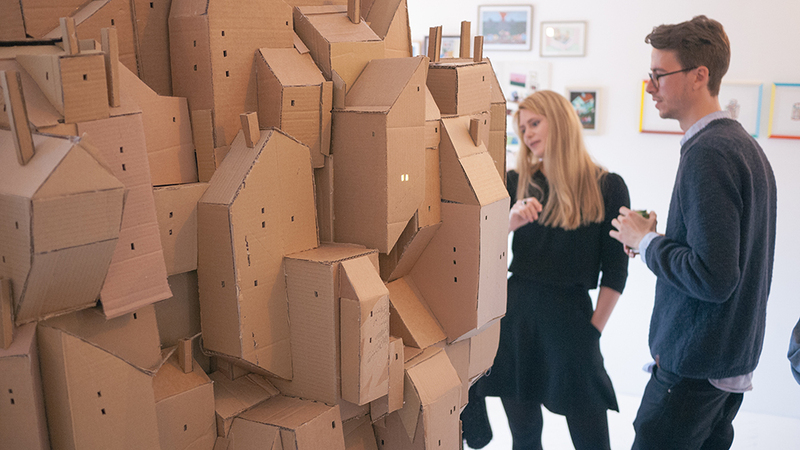 She created this cool cardboard sculpture titled: Floating City. 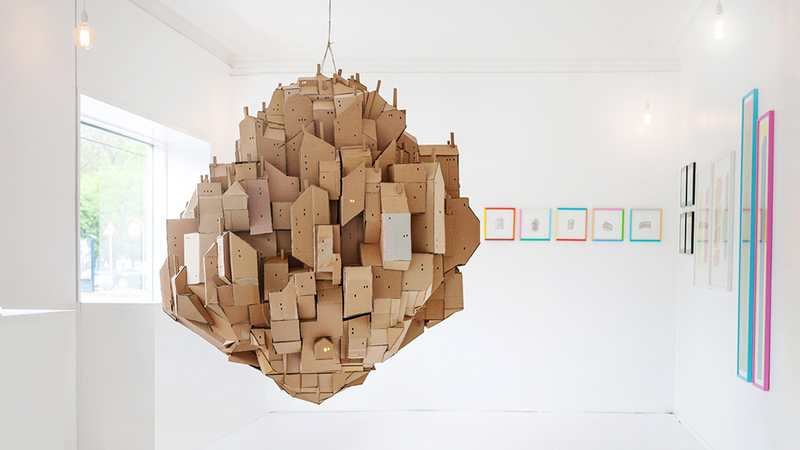 Cardboard is a modest material with lots of expressive possibilities. Don’t you feel inspired to do something with it? I invite you to visit Nina’s website to see more of her work. 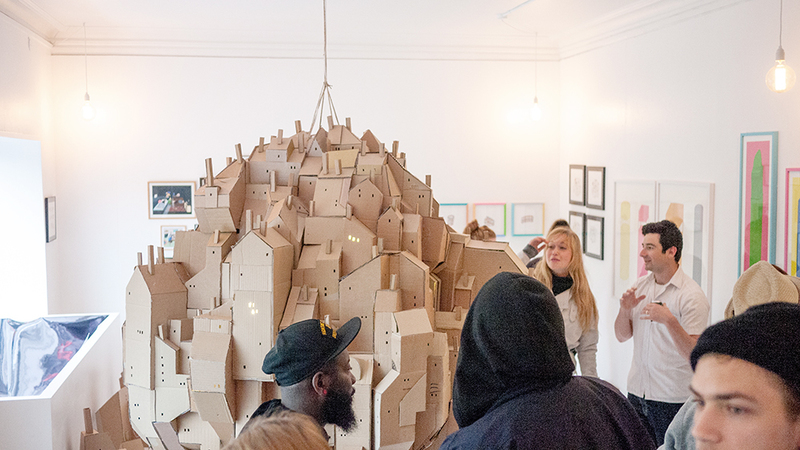 And here is more cardboard magic.